Making his first start for Chris Waller after transferring from Darren Weir, the speedy Nicconi gelding Nature Strip needed little more than a working gallop around the Caulfield track to win Saturday’s Group II MRC Rubiton Stakes (1100m). Returning to the track after an unplaced run in the Group I MVRC Moir Stakes (1000m) at Moonee Valley back in September last year, Nature Strip was not the best to begin but Damian Lane used his inside barrier to push through to take up the running. Lane still had a double handful by the time the field turned for home while the trailing pack were all off the bit. Under a hand ride, Nature Strip came three and a half-length clear over the ever-consistent Jungle Edge. 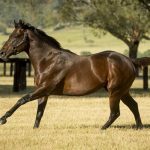 “It’s hard to tell when it’s a horse you know nothing about and all you see is his exposed form,” Waller’s Melbourne representative Jo Taylor told racing.com. “As an athlete, you don’t really know the horse or his demeanours or what’s normal or what is not normal. “It was fantastic to see him do this today and produce what we know is a class performance that he’s capable of producing and now we’ve got something to build on and we know what we are dealing with as well. With his fourth stakes success, Nature Strip advances his record to nine wins and two seconds from 13 starts with earnings of $823,085. 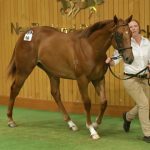 Passed in at the 2016 Inglis Premier Yearling Sale when failing to make his $120,000 reserve where offered by Golden Grove Stud, Nature Strip is a half-brother to stakes-winner The Barrister from Group III winning Desert Sun (GB) mare Strikeline. The winner of over $500,000, Strikeline has a 2yo colt by Shamus Award. 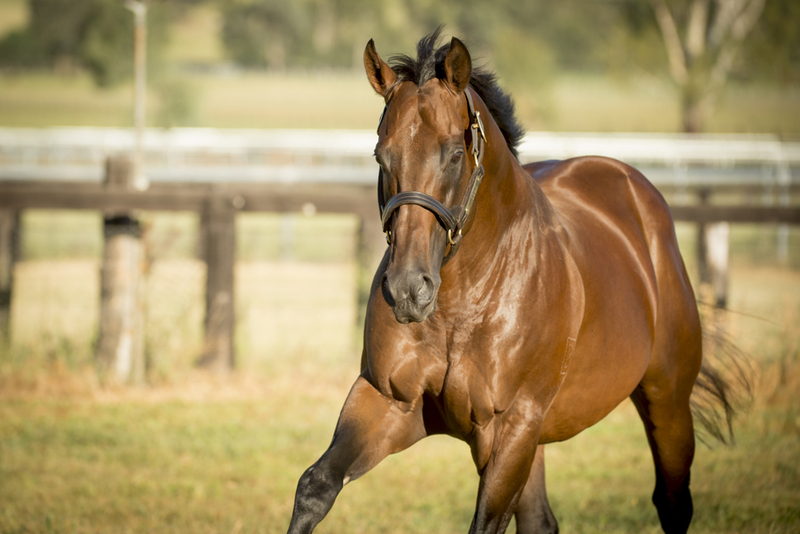 Nicconi has some terrific yearlings to be offered at Inglis Classic this week.